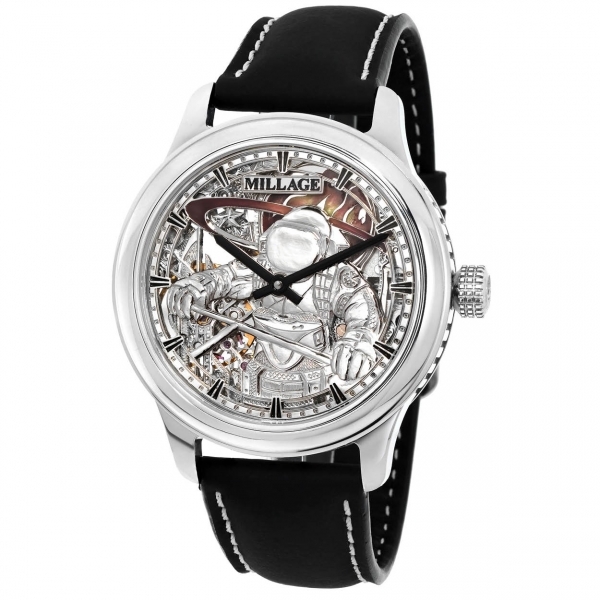 Millage collection of fine watches combines functionality with elegance. Millage watches are created for people who can appreciate the traditional luxury of the Millage brand, with its contemporary wristwatches suited to the professional challenges of tomorrow. The collection is a combination of artistic work, coupled with sophisticated yet simple designs for the new millennium, created by the Massih brothers. 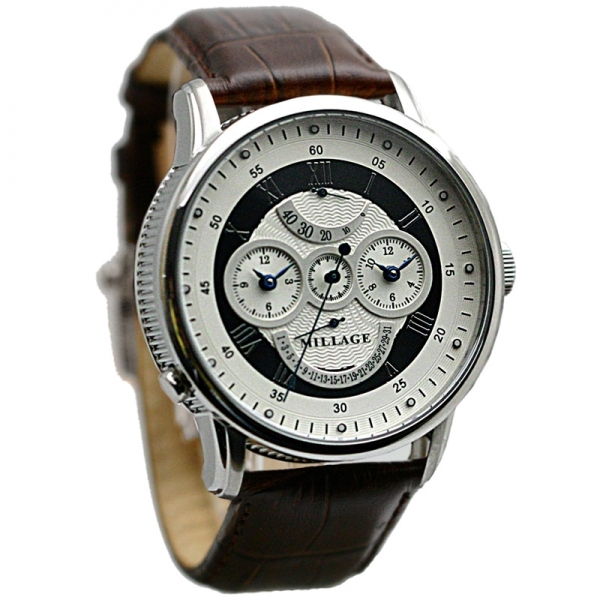 Millage watches are classic yet suited for the new age. Innovation and quality has led us to create sophisticated yet simple designs for the new millennium. We offer chronograph timepieces, fashion timepieces, and sport timepieces to complement any attire or occasion. Our designers take pride in their work, creating designs that bring new meaning to the term watch. Our prices are competitive, and in keeping with the family tradition are manufactured in our factories in Europe. Millage watches are different from other watches. Their differences include their form and the materials from which they are made. 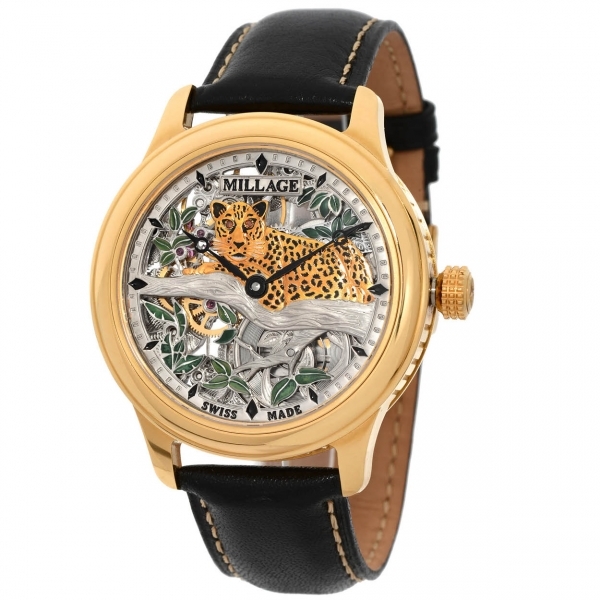 Millage is at the forefront of watch making, fusing style with design. Instead of using traditional materials such as gold, silver, or platinum, Millage uses stainless steel and high-tech aluminum. Our underlining goal is to create a unique quality timepiece, which has lasting beauty. 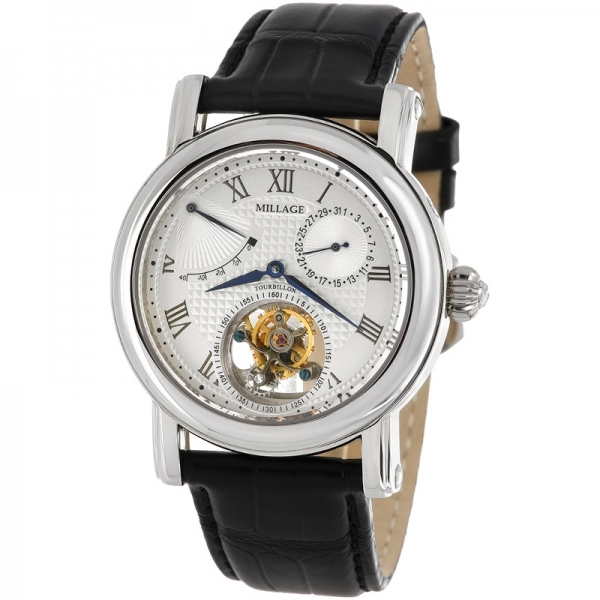 Millage watches are the perfect watch, with "A style for all occasions". From the office, to surfing or skiing, to hiking or running, or for that special evening, there is a MilLage watch to match the setting. 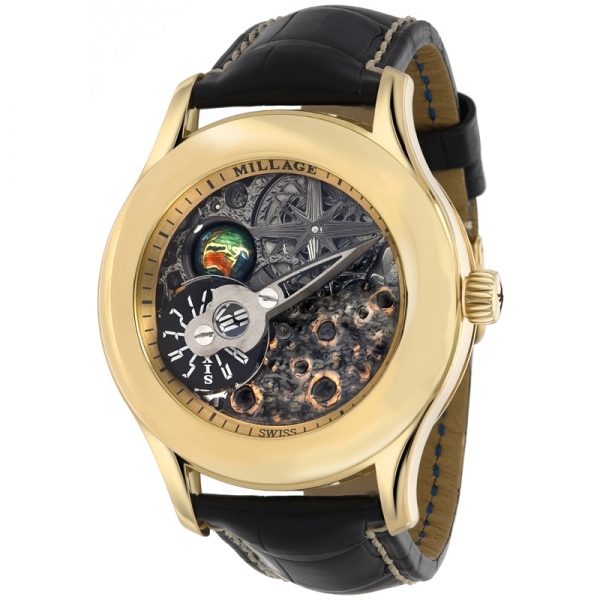 Millage manufactures high performance, luxury watches, luxury sports watches, luxury dress watches, luxury waterproof watches and accessories that look as great as they perform. Millage watches are engineered to, perform under any condition.